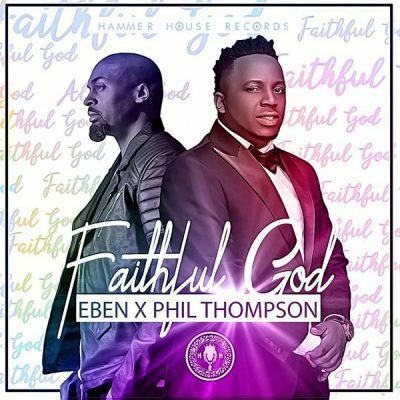 Eben Ft Phil Thompson – Faithful God mp3. Eben present a brand new “Faithful God” featuring Phil Thompson. 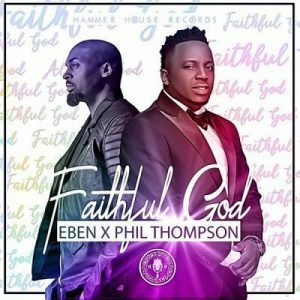 The talented Afropop gospel singer and songwriter Eben has released his much anticipated single titled Faithful God which features the Phil Thompson, the track was released under the imprint of Hammer House records.